Conspirare presents some of the beloved twentieth-century arrangements alongside some lesser known settings. Includes premiere recordings of new settings by important composers of our day: David Lang, Tarik O’Regan and an original composition by Robert Kyr based on African musical traditions. 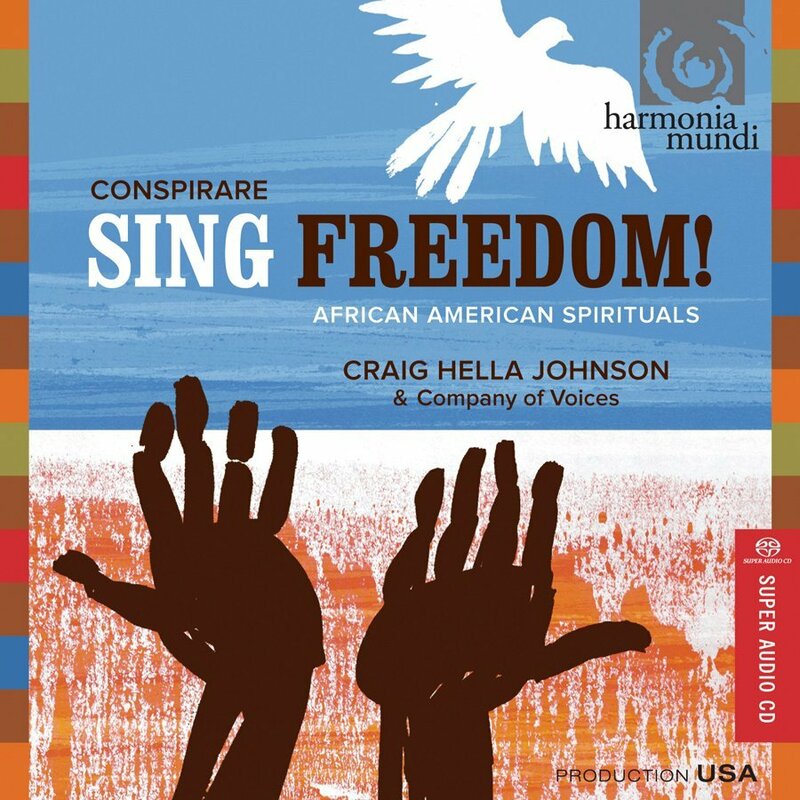 Settings by Craig Hella Johnson (CHJ) are also included.